When it comes to HVAC, not all companies are created equally. While you can easily find HVAC services, it isn’t quite so easy to find a commercial heating and air conditioning company that does it all. 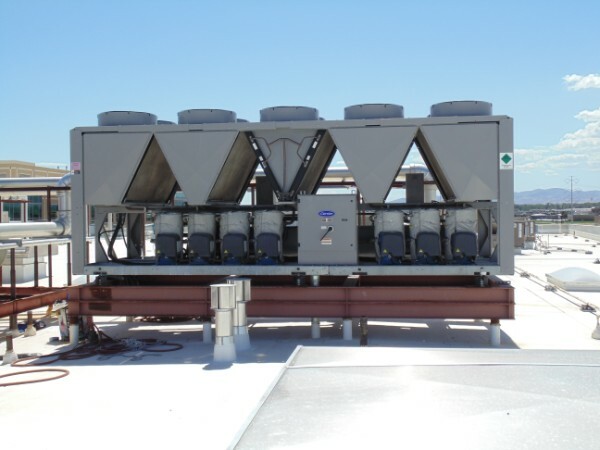 Here at Service Mechanical Controls, we are committed to being the leading HVAC company that provides services to commercial and industrial buildings. We offer the whole spectrum in industrial and commercial HVAC, including services for HVAC controls. While there may be other companies in town that can take a look at your heating and air system, there are few that can service your HVAC control system, and Service Mechanical Controls is one of them. 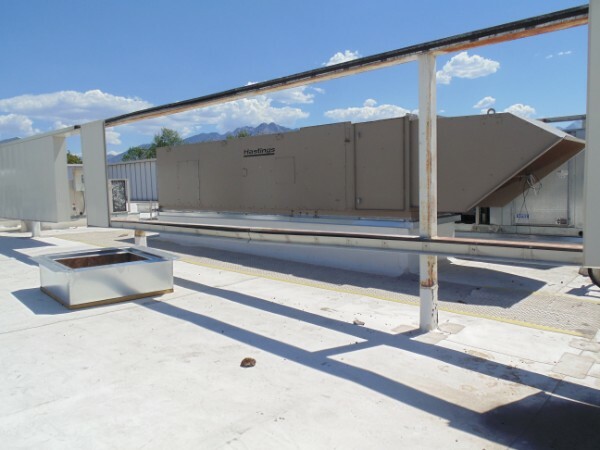 Your building control module is essential to a properly functioning commercial HVAC system. If your HVAC controls aren’t working properly, then you can’t ensure that each room is getting the proper ventilation or that the thermostat is set at the right temperature. If you can’t ensure that your industrial spaces aren’t set to the right temperature, the quality of your products can be compromised and could be lost due to damages. Whether your HVAC system operates on a non-programmable thermostat or on total building automation, we have the expertise to take care of your HVAC controls. If you’re looking to upgrade to a new HVAC control system, our technicians are fully trained and certified to install a new building control module. We will help you find the right HVAC control system for your building to ensure maximum efficiency. 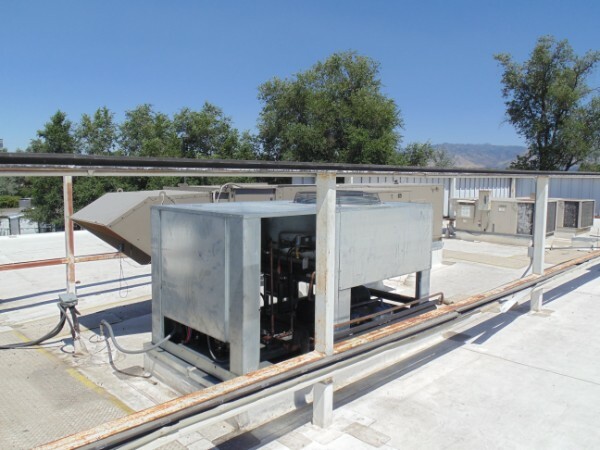 If your industrial or commercial building is in need of repair on your current HVAC controls, or you’re looking to install a new building control module, then don’t hesitate to contact our experts today. The manual thermostat is the standard thermometer that features a switch or dial that allows you to turn the heating or air conditioning up or down. This basic system is easy to operate but will maintain whatever temperature it is set on and does not monitor for changes. Programmable thermostats are an upgrade to manual thermostats and are available in a variety of styles and features. Some programmable thermostats allow you to set upper and lower temperature range limits as well as have the ability to toggle between heating and cooling to meet the preset ranges. Most programmable thermostats also allow you to set temperatures based on the time of day, allowing you to use less air while family members are out of the house and make the home comfortable in anticipation for your return. Many newer programmable thermostats are also able to be adjusted or controlled remotely by an app on your phone and can even tie into your solar panels or home security system. Zone HVAC controls are convenient and help you to maximize efficiency. When you use zone control thermostats, your home is divided into different zones and the temperatures can vary from zone to zone. This is especially useful for making unused spaces a little less than comfortable to save energy and adjust the temperature in used spaces based on comfort and the activities performed. Zone controls are also great for homes that have variations in materials that affect air temperature in different spaces, such as vaulted ceilings open floor plans, concrete basements, or uninsulated garages. Commercial HVAC control systems are a lot more complex than residential systems. This is not only because they often control a much bigger space and can be controlled by different areas, but also because they are pumping much more air through them. These factors demand a control system that uses higher voltages and more working parts that can power them. 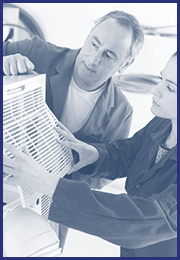 These systems often require a professional HVAC technician to install, manage, maintain, and repair. 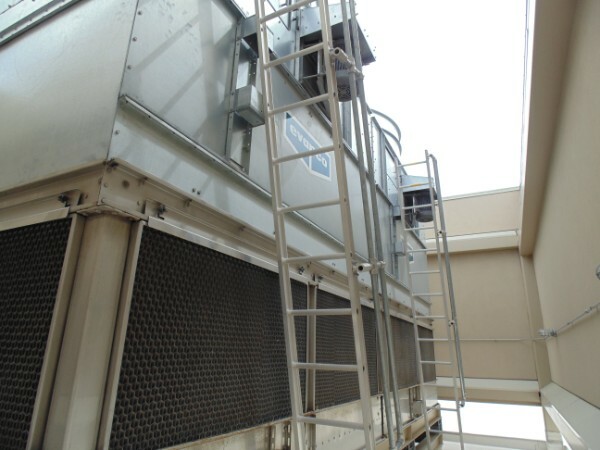 At Service Mechanical Controls, we are well versed in the installation, maintenance, and repair of all commercial HVAC control systems. 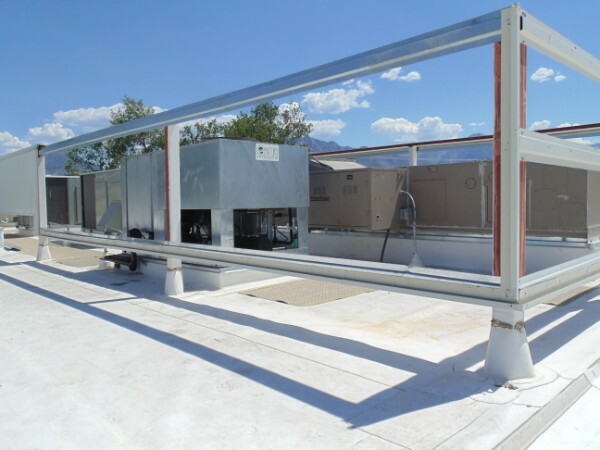 If your commercial HVAC control system has not been upgraded in the last decade, it may be worth assessing the potential for upgrades that will allow you to better control the temperature of your commercial building while reducing costs. HVAC control systems are the essential element that operates all of your HVAC systems and is important to your ability to use your heating and cooling. At Service Mechanical Controls, we are able to handle all of your HVAC installation and repair needs, including residential and commercial HVAC control systems. Contact us for your free estimate today.